An Action-Packed Week for Global LitClubs! This was an exciting week for LitClubs! In partnership with the wonderful Rukmini Foundation, LitClubs launched in Nepal! 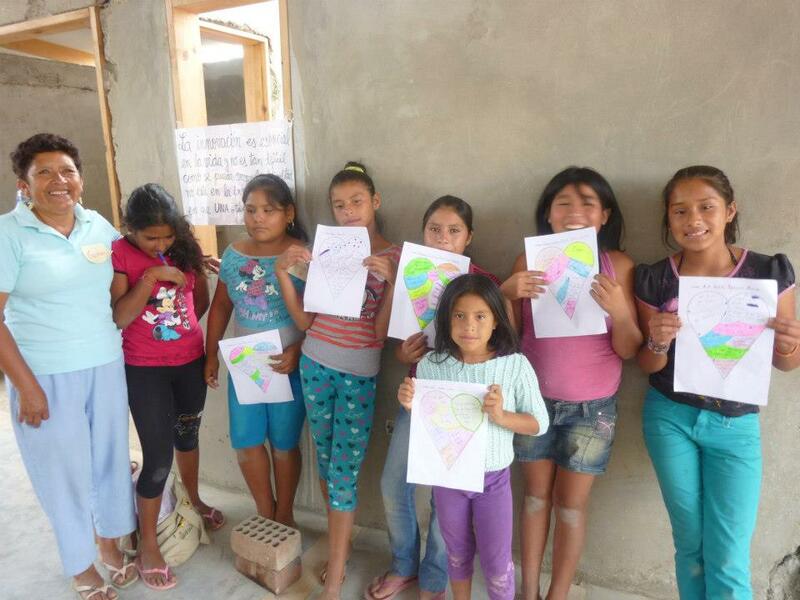 Meanwhile, another great LitWorld partner, the Otra Cosa Network, launched LitClub programming in Peru! 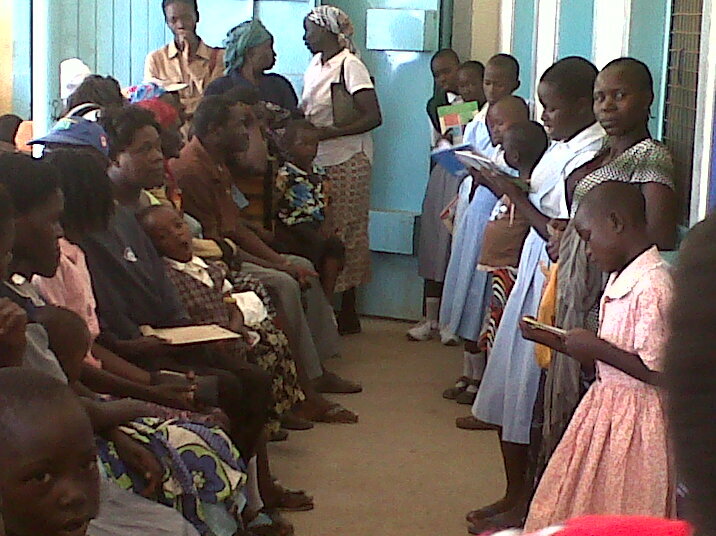 In Kisumu, Kenya, the elders of one of our LitClub communities were given a free eye care clinic in preparation for World Read Aloud Day, so that all community members can see and read on March 6! The LitClubs, which run through the Golden Girls Foundation, were on hand to read aloud to the elders of their community while they waited in line! We are exhilirated by this global activity, and look forward to launching MORE LitClubs this week in Detroit. Newer PostWorld Read Aloud Day is 2 Weeks Away! Older PostSave the Date for LitWorld's Gala 2013!